Presented by Spark BRS and Rock Hard Racing. Juniors race for free as long as you pre-register! 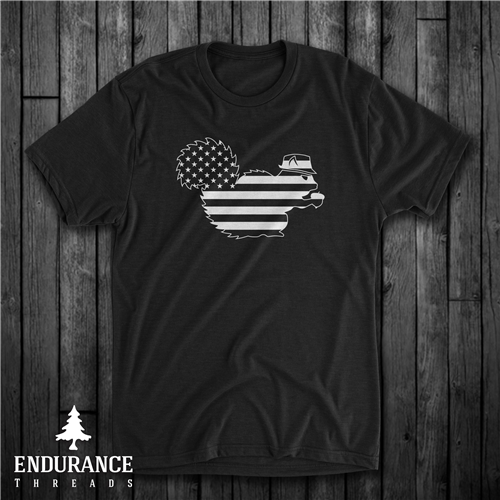 'Merica Squirrel on an Endurance Threads tee. 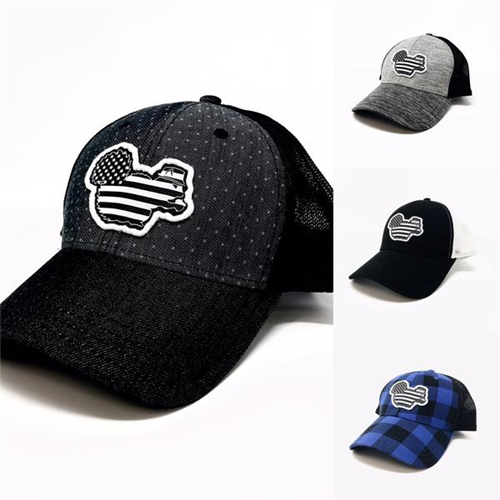 Black Denim Dobby & Black - 4 remaining! Gray Heather & Black - 2 remaining! Black & White - 4 remaining! 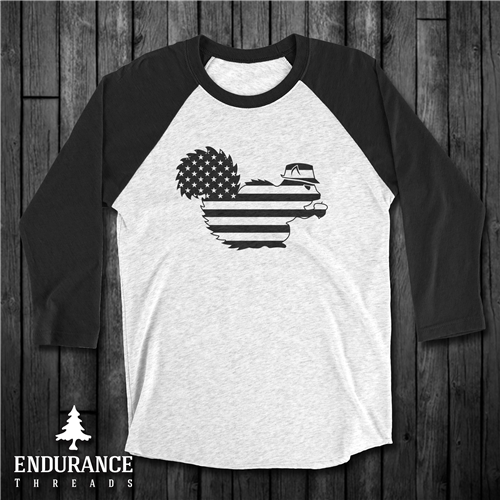 'Merica Squirrel on an Endurance Threads Baller 3/4 tee. Team Spark members raise funds and awareness for Homes For Our Troops, an organization that builds specially adapted homes for severely disabled Veterans.